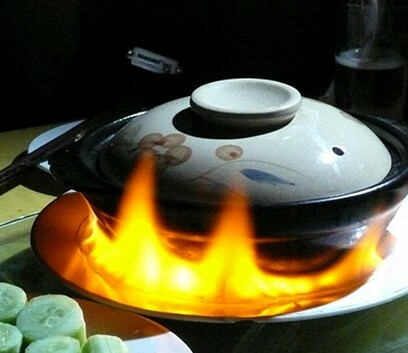 Kashgar Halal Restaurants, Kashgar Muslim Restaurants, Halal food in Kashgar, Muslim Food in Kashgar. Since 80% of population in Kashgar are Uyghur people and Uyghur people are Muslims, Kashgar is the easiest city in China to find Halal restaurants. Of course, all Halal restaurants in Kashgar serve Xinjiang Uyghur Cuisine.